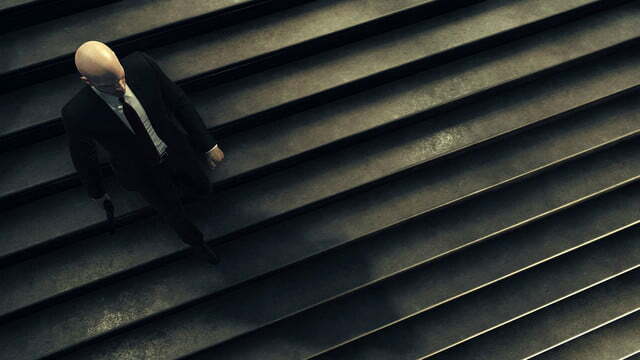 After two episodes, Hitman excels as an episodic game. 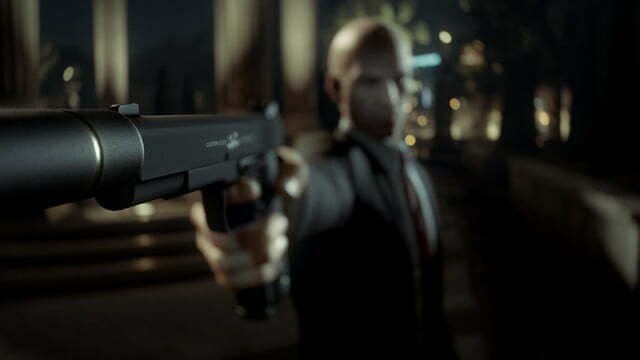 In January, 2016, Square Enix announced that Hitman would be released as a series of monthly episodes, rather than as a standard full-priced game. While the announcement’s last-minute timing was curious, even disconcerting, it may have been for the best. 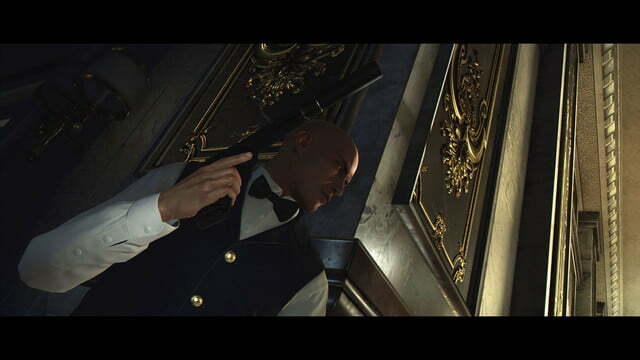 Months later, the levels of Hitman that have been released so far — an intro pack with two tutorial stages and the game’s first locale, Paris, followed by a second full-length level — show a viable path towards a sustainable future, where adventures of Agent 47 serve as an expansive ongoing source of brain-teasing excitement. 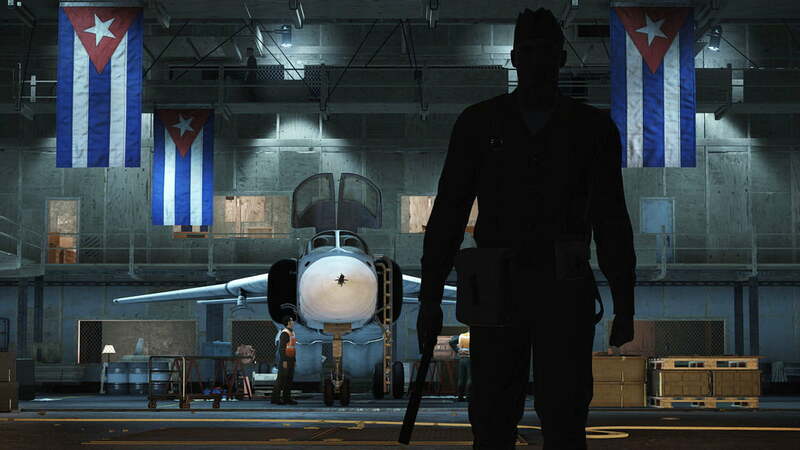 As a reboot, Hitman dispenses with all of the intrigue of the series’ last entries in favor of a minimalist status quo. Recruited for an elite assassination agency, the man who calls himself Agent 47 has almost no memory of his past, and there is almost no trace of his existence. 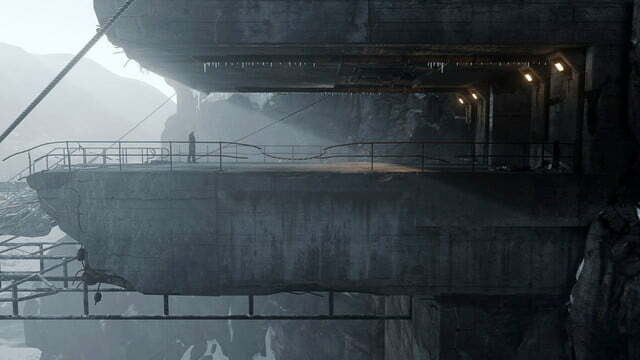 While some familiar names return and a mysterious villain teases connective tissue between the game’s story missions, each level is a self-contained contract. 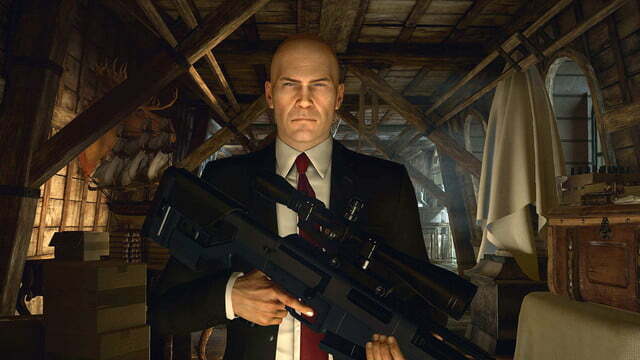 While fans of the series’ evolving mythos will be disappointed to find that the ongoing narrative has been largely swept under the rug, this cleaner, vague version of Agent 47’s origin provides more than enough understanding of the character to serve as a comfortable avatar for disrupting the social ecosystems and murdering people. His adventures are your adventures. 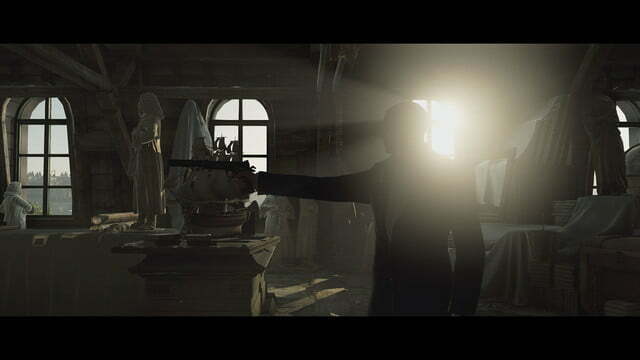 Fans won’t need the story to recognize this as a Hitman game. The gameplay, which has remained more or less intact since the series’ inception, is the heart of this game as well. In each mission, players are assigned a target (or targets) whom they have to kill as discretely as possible, then escape without being detected. 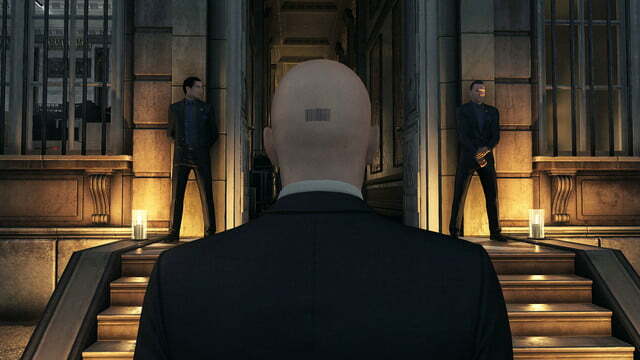 As with every Hitman, each kill is an open-ended puzzle. Players are dropped into a complex clockwork of AI characters and have to figure out how to navigate and ultimately disrupt it in a so that they can remove a piece of the machine without it noticing. There are always many pre-designed paths, though players can always find their own way through. Rather than seeking to re-invent the wheel, the developers have simply created new, larger sandboxes for players to tinker with. 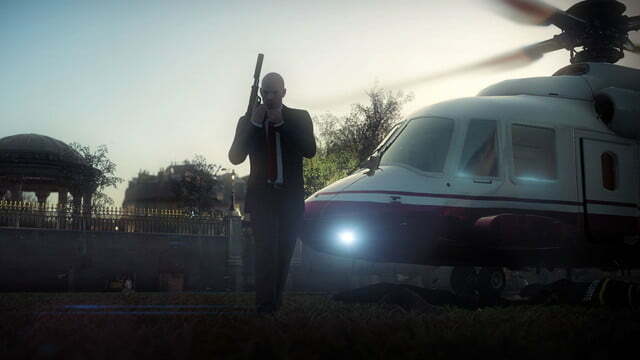 Prior to release, developer IO Interactive promised the levels in Hitman would be many times larger than anything seen in the series prior. The game’s first level, a fashion show staged in a French palace, delivers on that promise. Hundreds of NPCs crowd the palace halls, including waiters, models, technical staff, bodyguards, and reporters, all with their own routines for players to interact with. Where so many games feel empty and underpopulated, each Hitman set feels appropriately crowded and full of life. And those crowds only enhance how empowering it is to navigate and subvert levels smoothly. Even the most mechanical maneuvers, such as knocking out a waiter to steal his uniform, or poisoning your target so they’ll excuse themselves to the bathroom, feel like a masterful manipulation. In episode two, Agent 47 infiltrates a villa in Sapienza, Italy, which features cliffside views, gardens, a pool, and its own underground laboratory bunker. Once again, the level, which extends outside the mansion to the village surrounding it, feels sprawling and provides an excellent sense of place through well-populated environments and attention to detail. These opportunities often amount to complex solutions that Hitman veterans would look for on their own, but new players might not be able to see within the chaos moving around them — especially those used to games that offer more guided or goal-oriented experiences. While many of them set up the kill, the opportunities rarely walk players through the final steps; even with guided instructions, the missions never felt dumbed-down. 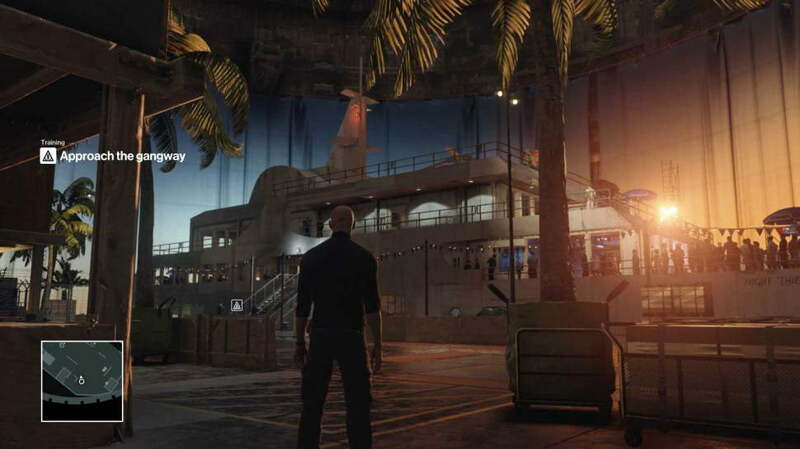 With so much depth, it’s not surprising that Hitman is built around making each of its giant sandboxes very replayable. 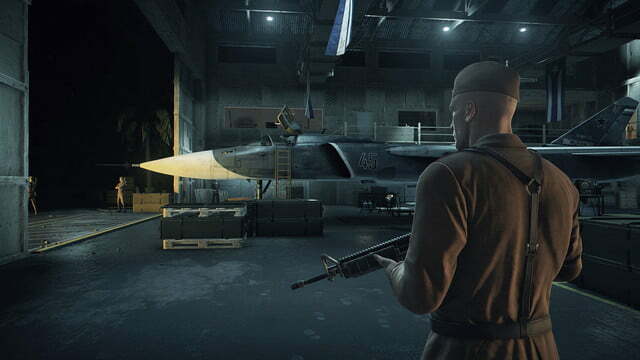 Each level features a long list of challenges, which task players with completing kills in new ways, from using different weapons to planting evidence to frame another character. Completing challenges earns “mastery points,” which open up new weapons, starting locations, and other ways to mix up the experience. Just as it’s impossible to complete all of level’s challenges in a single run, it’s highly unlikely that players will see an entire level on their first playthrough. Playing the same mission feels fresh on even second or third attempt, with the added challenge of an unfamiliar starting location and a weapon you didn’t see the first time through. Still, the limited number of missions — four assignments across three locales — can only entertain for so long. 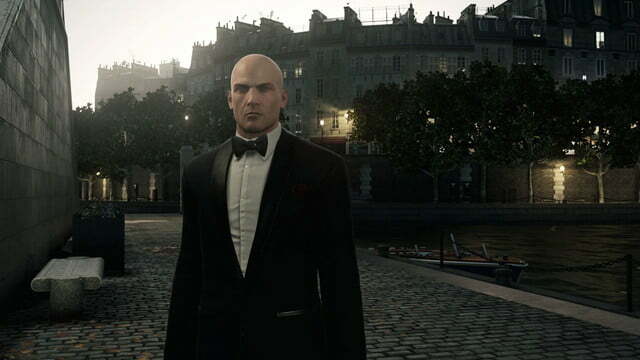 IO Interactive hopes to keep players engaged with regularly released specific missions and user-generated content. 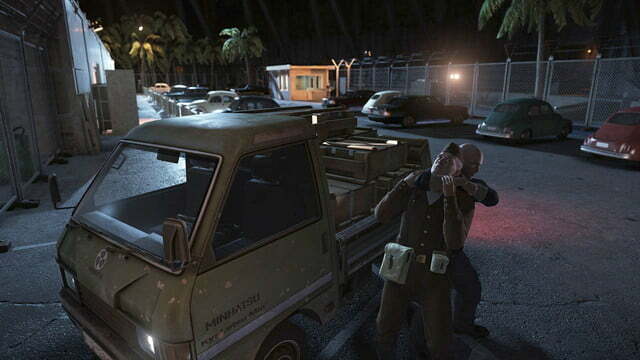 Going episodic may be the best thing that happened to Hitman. 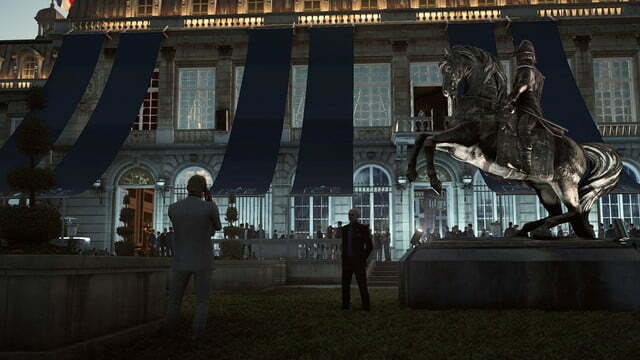 Hitman sees the return of user-generated “contract” missions. Like a ghost run without the ghost, players create missions by playing a level, marking a target or targets, then taking them out. How you kill them — both what you wear and the weapon you use — are recorded as optional mission parameters. 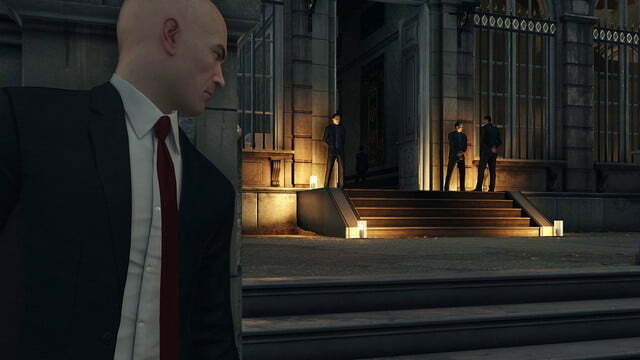 Unlike past versions of contracts, the size and complexity of these levels, combined with the vast number of potential targets in this Hitman make the potential for iteration within each level seem enormous. The Contract creator, however, leaves room for improvement. The level mastery system, for example, naturally dovetails with contracts to create a “contract-maker” progression, but does not directly connect to it or allow players to open up new options specifically for making contracts. 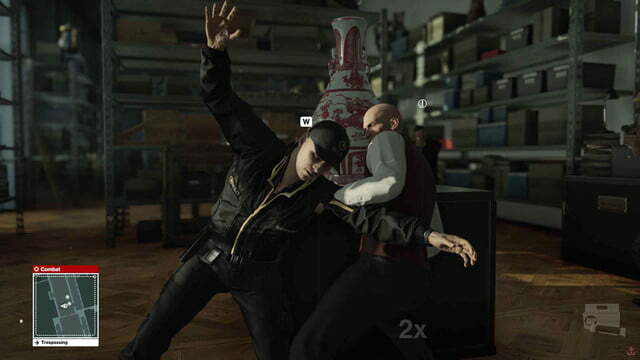 Furthermore, while any NPC can be a target, the levels are still constructed with specific missions in mind. Without complex “opportunity” chains and a limited number of characters with the complex AI necessary to make for an interesting chase, aspiring mission designers may find that options available to them do not match the level of creativity the game inspires. The idea of contracts, and its limitations, work just well enough to paint a picture of a more comprehensive mission editor. In addition, IO also intends to release new house-made missions. In its multi-part “escalation” contracts, which IO said will be released weekly, players replay the same contract multiple times, adding additional targets or conditions, such as stealing an item or forcing players to hide every body they knock out, to up the difficulty. Based on the one currently available, these are kind of a mixed bag. On the positive side, the more complicated escalation levels do start to match the complex dance created in the game’s story missions. On the negative side, sometimes the extra conditions feels forced. Unfortunately, players not interested in the extra content, playing or making it, may find the game’s extended rollout hard to swallow. 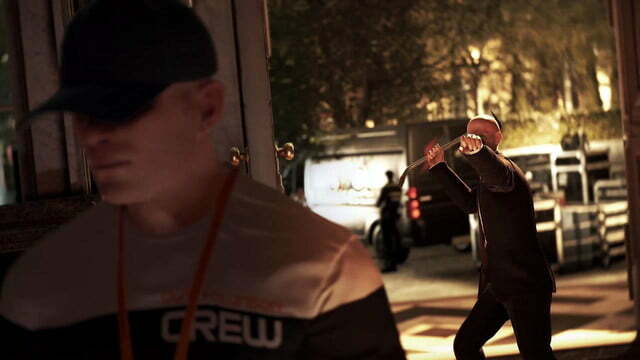 While there’s certainly nothing wrong with jumping in every month to play the story mission, then putting the game away, Hitman‘s complex controls and nuanced point of view may take time for returning players to reacclimate to after an extended break. 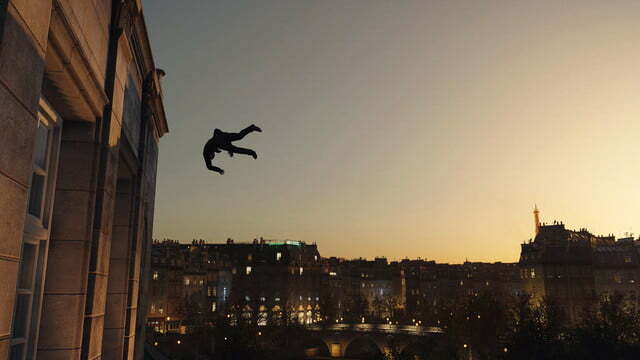 If the levels continue to increase in difficulty, and based on the jump from Paris to Sapienza it appears they will, the game’s re-learning curve may push all but the most die-hard fans coming back month after month. Though it’s too early to say whether Hitman will ultimately be a good game or not, what’s been released so far shows great promise. 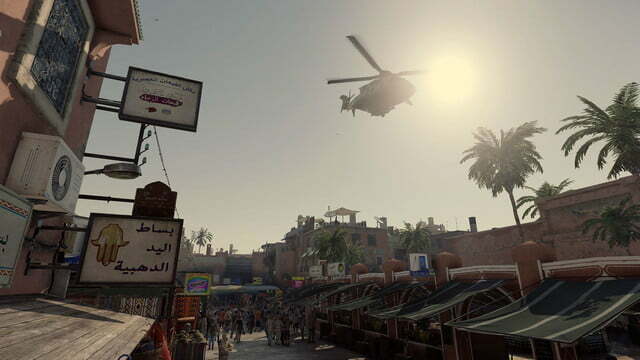 Moving forward, the question of whether the game succeeds will not only fall on the quality of the remaining levels, but whether Square Enix and IO Interactive can successfully cultivate a community that makes the game worth returning to time and time again, despite its limited resources. At a time when so many games are looking to reinvent themselves as ongoing concerns, going episodic may be the best thing that happened to Hitman. Updated on 04-28-2016 by Mike Epstein: Updated review after playing episode two.